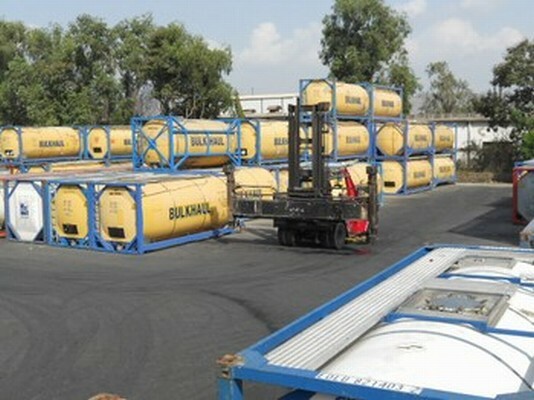 Welcome to Oceanglobe Container Services (India) Pvt. 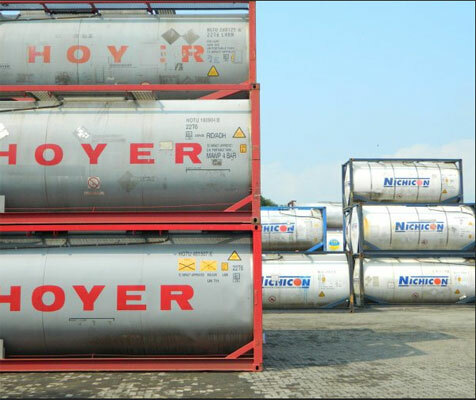 Ltd.
LATEST NEWS:We inaugurated our new depot in Saykha, Gujarat on 21-06-2018. 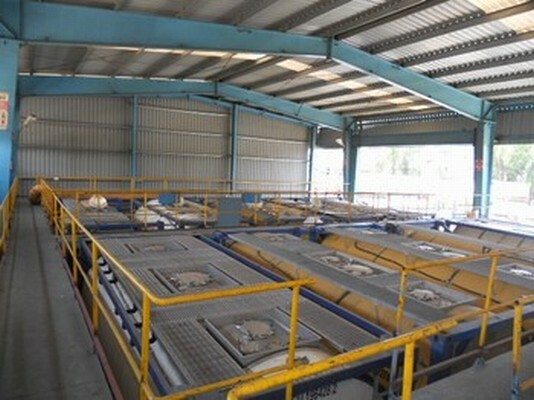 Click here to view some photos. 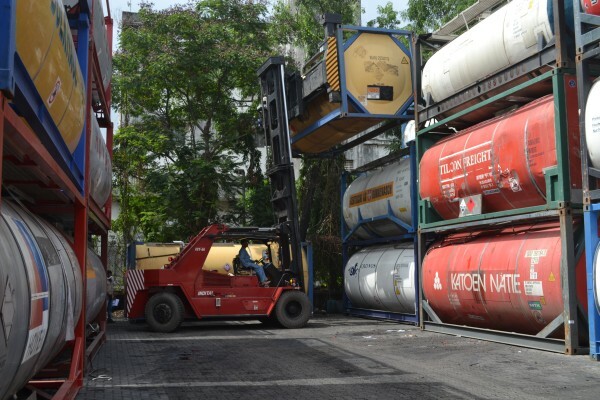 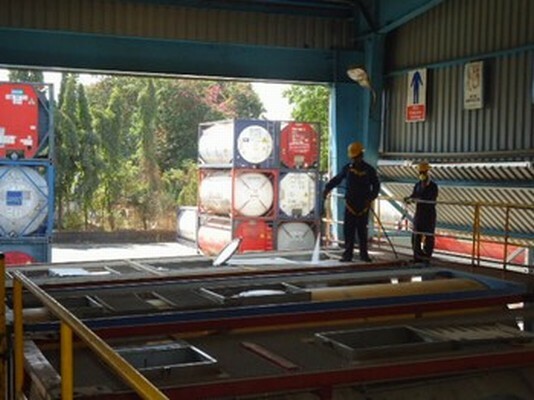 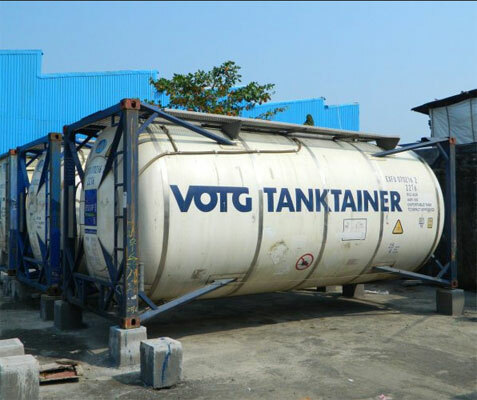 We are the first tank container depot in India who have been certified by DNV as an ISO 9001:2015, ISO 14001:2015 and OHSAS 18001:2007 Company. 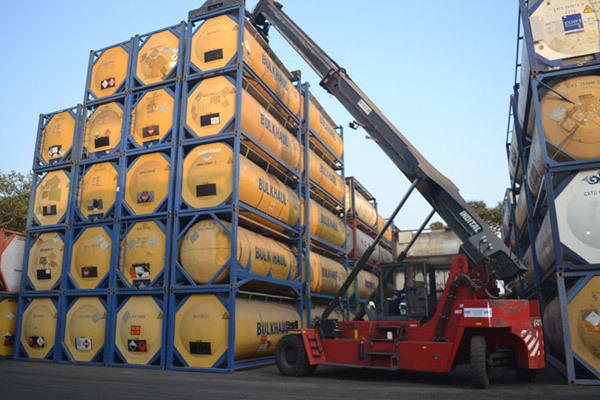 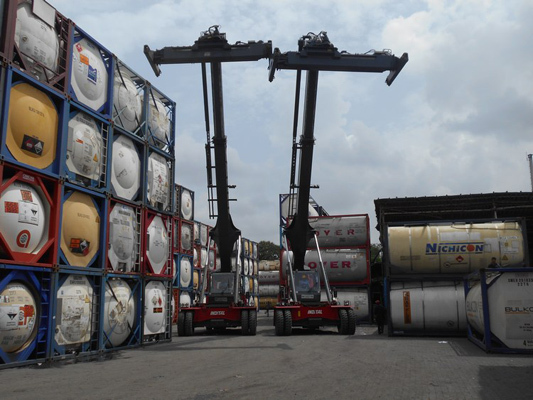 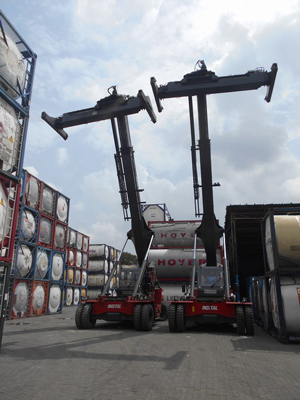 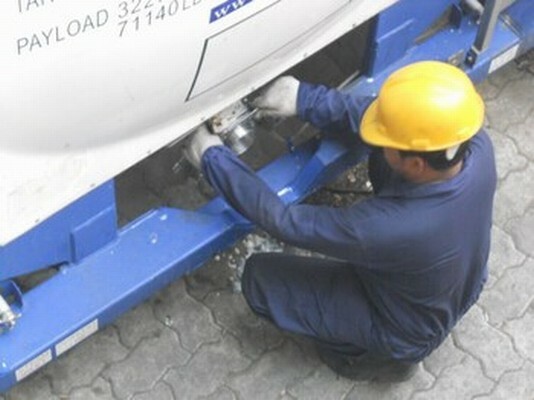 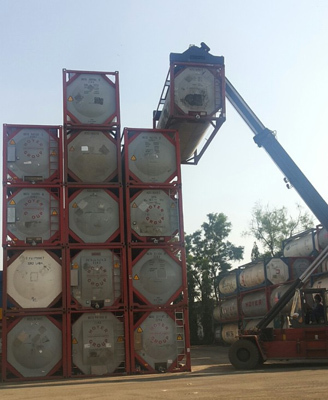 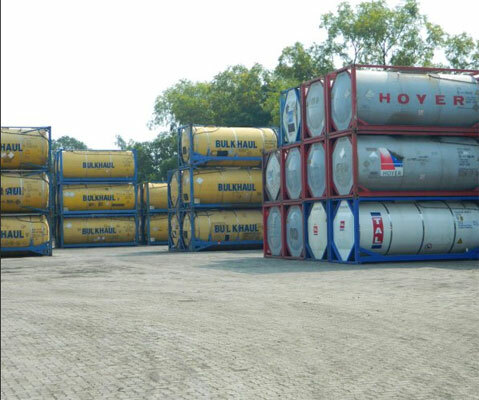 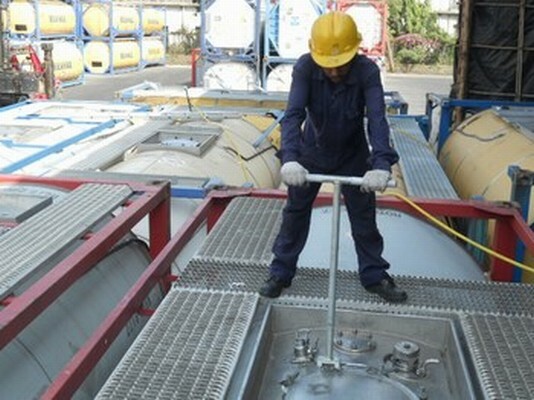 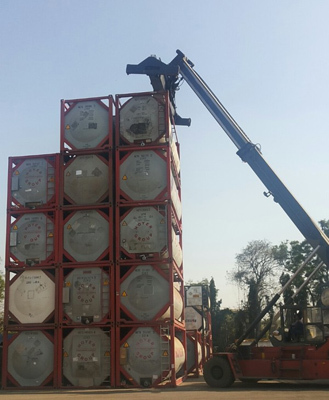 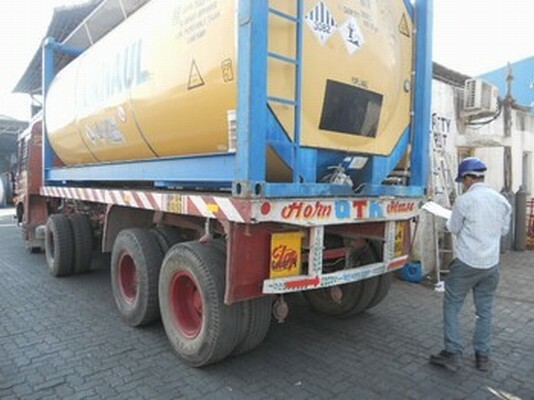 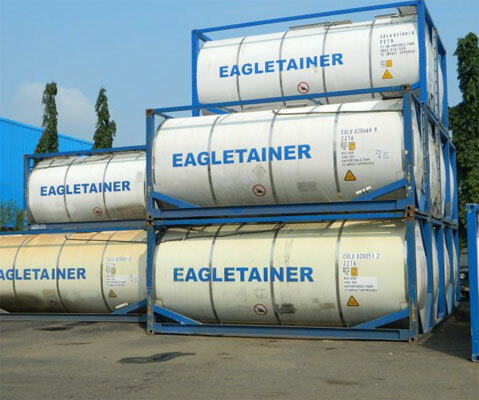 We have 25 years of experience in cleaning, testing and repairing all types of Tank & Reefer containers. 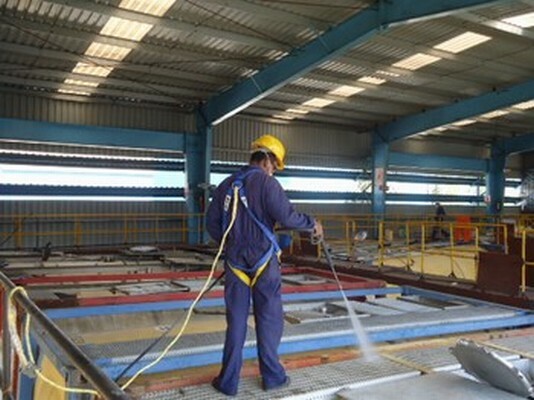 We are approved by Hindustan Shipyard Limited as their approved contractors for repair jobs onboard ships, offshore rigs, platforms and new constructions. 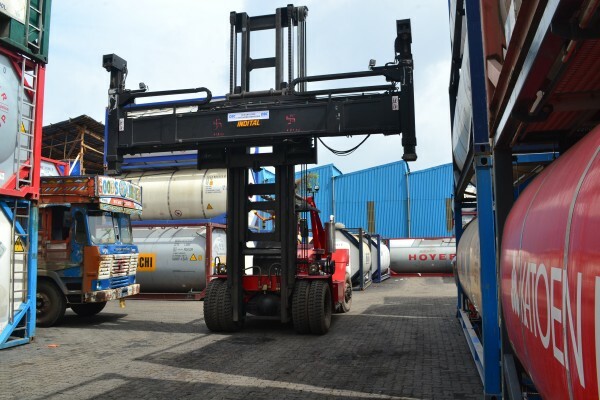 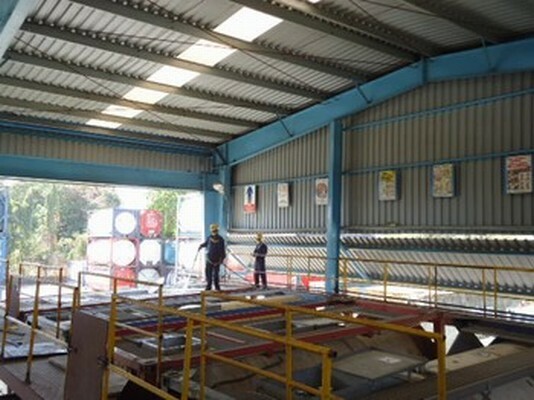 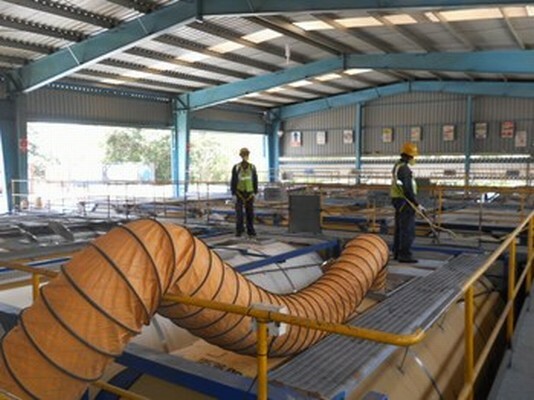 We have a total yard area of 18,500 square meters, and 1550 square meters of covered space in MIDC, Taloja - only 30 km from Jawaharlal Nehru Port Trust (JNPT) and 50 km from Mumbai Port Trust. 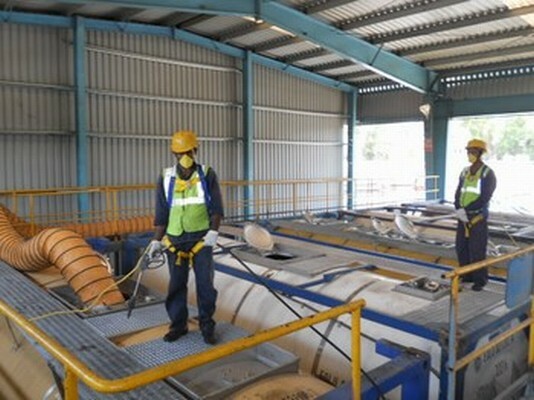 A fully equipped workshop and a large number of experienced and well-trained engineers, including skilled working hands, all under one roof makes us a market leader in the Marine services business.